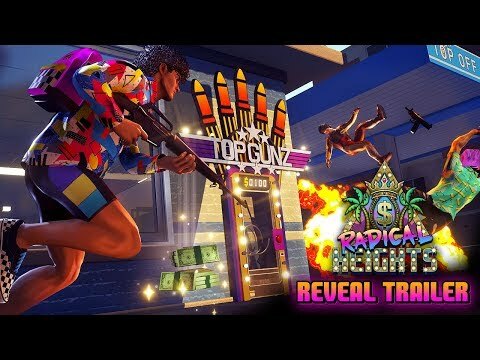 Radical Heights was released on PC (Early Access) 377d ago in the US and the UK. Notify me when Radical Heights is available. Based on 1 Radical Heights review, Radical Heights gets an average review score of 50. Radical Heights is a mess of half-baked ideas that never manage to come together.